Now’s your chance! Whether you are from out of town or in town, this two week intensive will give you a full serving of The Pack Theater’s Core Improv Program. Be sure to check the site level descriptions, linked above, to see what you are in for! You can take the intensive in its entirety, recommended if you haven’t studied with us, or you can just take the teacher, week or weeks that focus on what you want to work on. The Summer Intensive isn’t meant to, nor does it, take the place of the full year program. It’s an opportunity for those who, due to time or location, wouldn’t otherwise have access to what we offer. The intensive is also an opportunity for those who do study with us to re-hear and continue to work on all of our lessons. Along with the classes, you will also have weekly opportunities to perform on The Pack Theater stage! That’s ten months of training packed into two weeks. Prepare to have your improv world rocked! 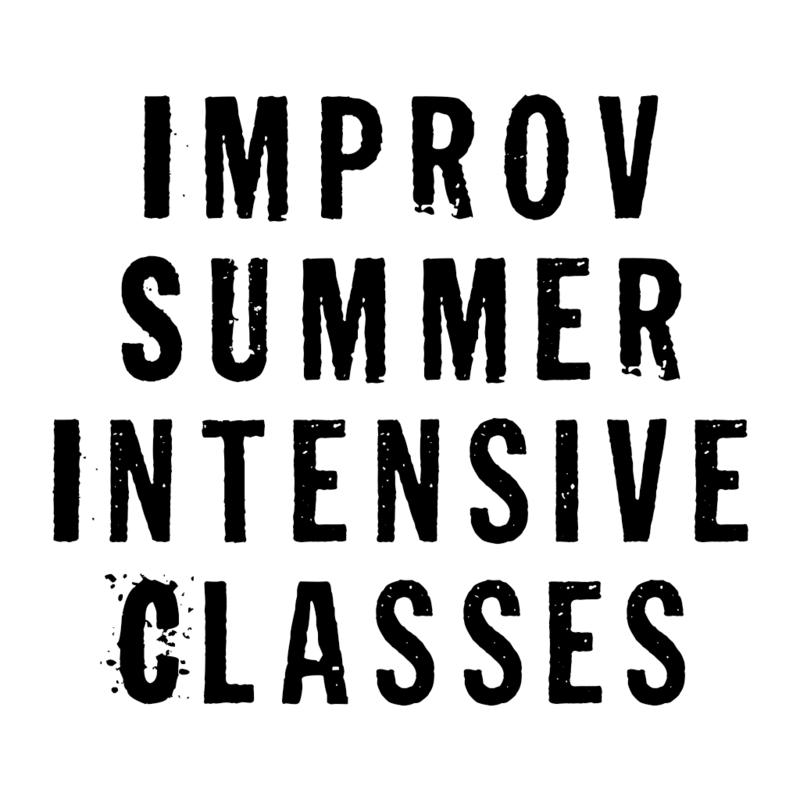 The summer intensive will be three weeks long, Mondays thru Fridays, 11am-5pm(with an hour break for lunch),beginning July 22nd and ending August 2nd, all classes to be held in The Pack Theater.